Thanks to the wonders of time travel, X-Men: Days Of Future Past was able to rewrite significant chunks of the series’ worst parts and reshape its universe into one that no longer has to suffer the indignity of everything that happened in X-Men: The Last Stand. It also gave Fox an opportunity to recast three of the most important X-Men: Storm, Cyclops, and Jean Grey. The next film, X-Men: Apocalypse, will take place in the ‘80s, and as interesting as it would be to see Halle Berry, Famke Janssen, and James Marsden play teenagers, it was probably a better idea for Fox to just find new actors. Now, courtesy of director Bryan Singer’s Twitter page, we know who those new actors are: Mud and Joe‘s Tye Sheridan will be the new Cyclops, Alexandra Shipp (star of Lifetime’s ill-advised Aaliyah biopic) will be the new Storm, and—probably the most exciting part—Game Of Thrones’ Sophie Turner will be the new Jean Grey. Hopefully she’ll be bringing some of the energy she conjured up at the end of last season when she turned into a badass, because then Oscar Issac’s villainous Apocalypse won’t stand a chance. 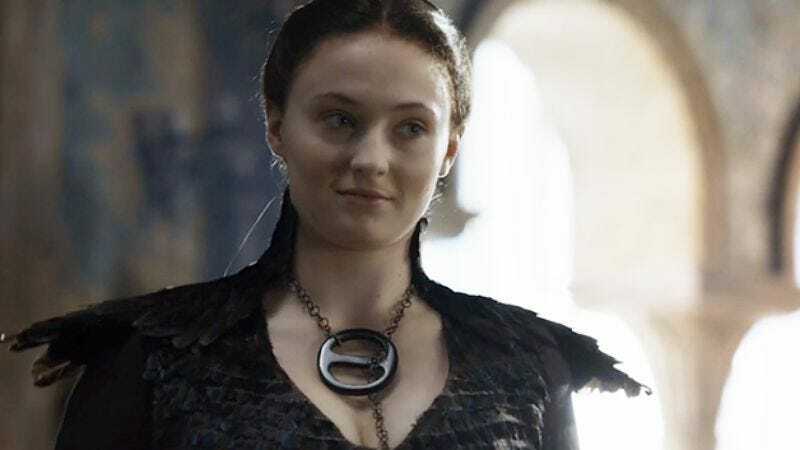 Going back to the people who aren’t Sophie Turner for a bit, Variety says that Sheridan’s audition in particular “blew Singer away early on,” so that also bodes pretty well. Could Fox pull off a never-before-accomplished trilogy of good X-Men movies? We’ll find out when Apocalypse opens on May 27, 2016.